Leverage our expertise in Signal Processing, Wireless, Test and Measurement to Accelerate Design and Development. 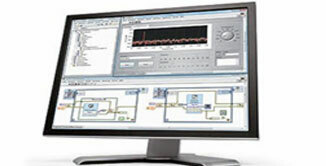 Our certified LabVIEW and TestStand experts have strong expertise in software architecture design and application development to solve complex engineering problems. 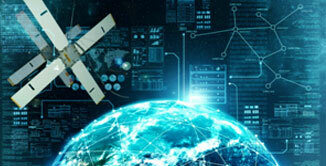 Our core team expertise is in design and development of signal processing and communication algorithms for the next generation wireless communication systems. 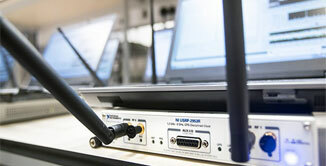 MaxEye focus on developing products and solutions for emerging technologies in RF and wireless testing. Collaborate with us to develop your test solution, validate and launch your products and reduce time to market.